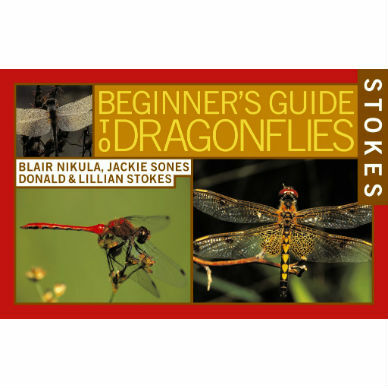 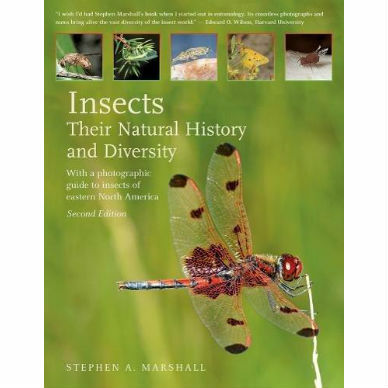 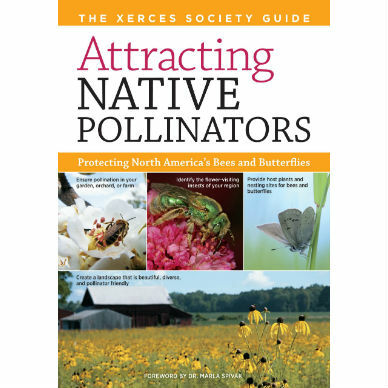 You’ll find everything you need in Stokes Beginner’s Guide to Dragonflies, whether you want to identify the dragonflies that colorfully hover above your flower garden or want to know more about their incredible flying abilities. 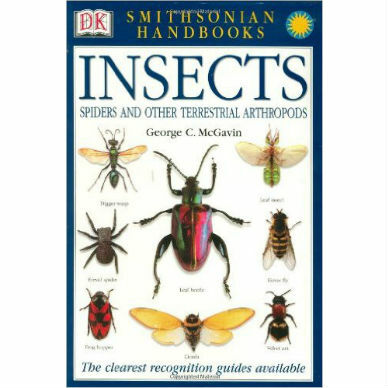 This handy guide is factually, visually, and organizationally superior to any other beginner’s guide. 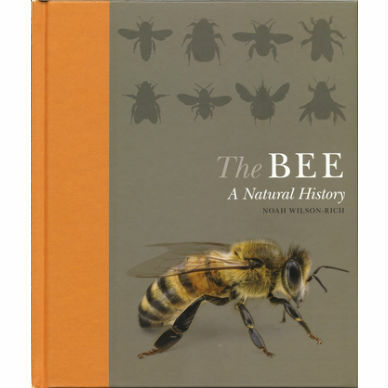 Softcover, 144 pages, 7 x 4.5 inches, full-color photographs and range maps.